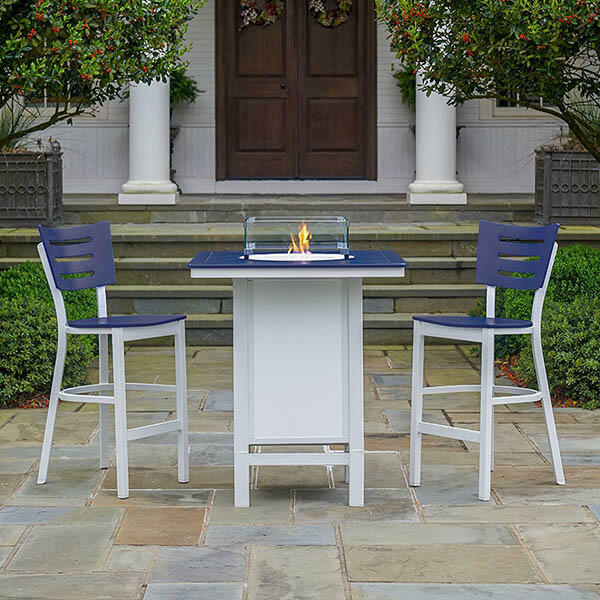 Whether you are looking for something for your backyard or your corner bistro, the Avant MGP Bar Height Stacking Arm Chair by Telescope is the ideal selection. Telescope utilizes two materials that are sturdy, durable and impervious to the elements to create these contemporary styled stools. Aluminum legs support a marine grade polymer seat and back, resulting in a rust, rot, rain, and maintenance free stool that will also stand up to a lot of use. The Avant MGP Bar Height Stacking Arm Chair stacks away when not needed. 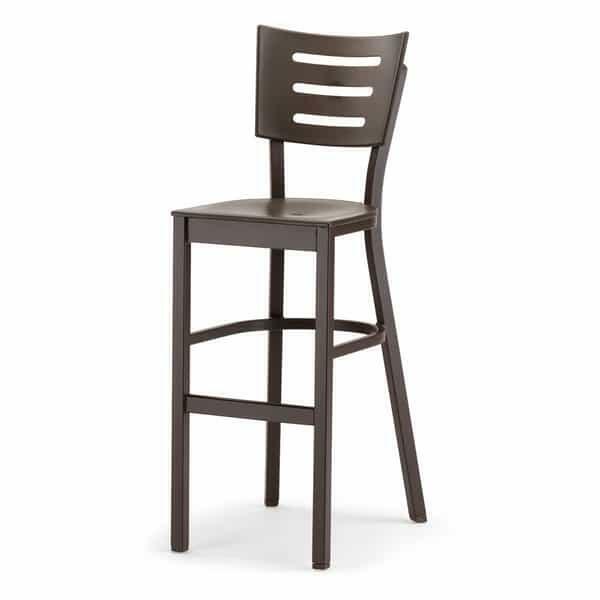 Available in 11 mix and match colors, coordinate the Avant MGP Bar Height Stacking Chair to your home or establishment.